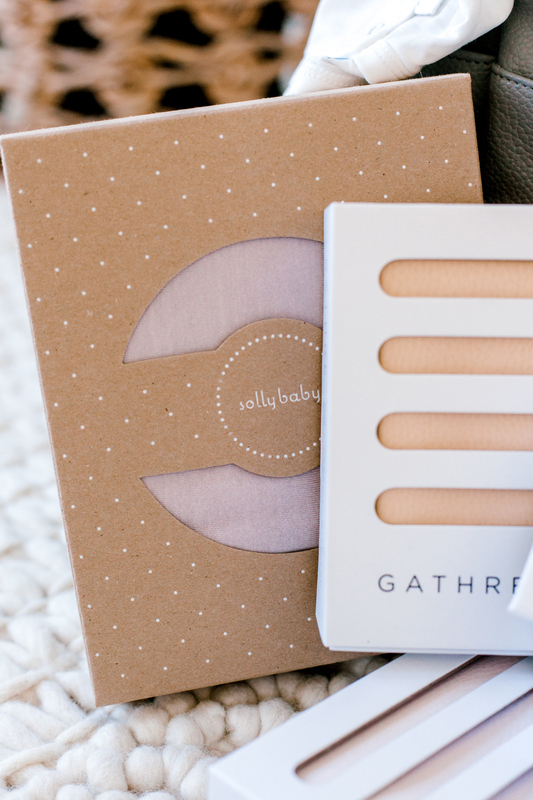 When it comes to the must have baby essentials, I would say I’m pretty knowledgeable. 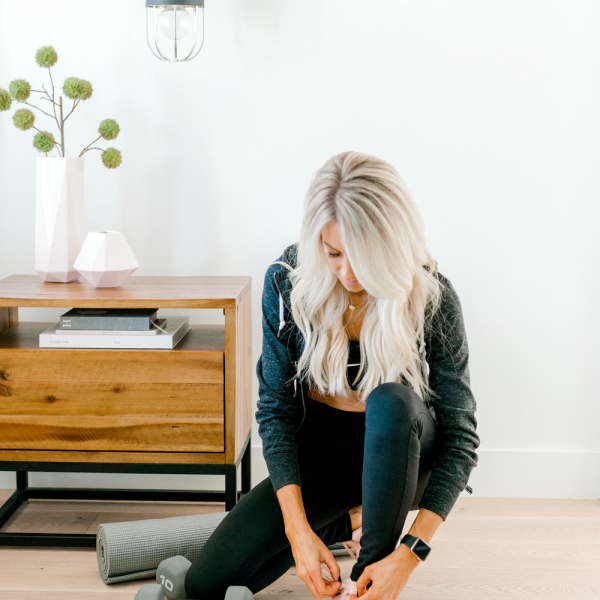 After having 5 babies, I’ve tried just about all the baby things out there, and always seem to go back to my tried and true favorites. 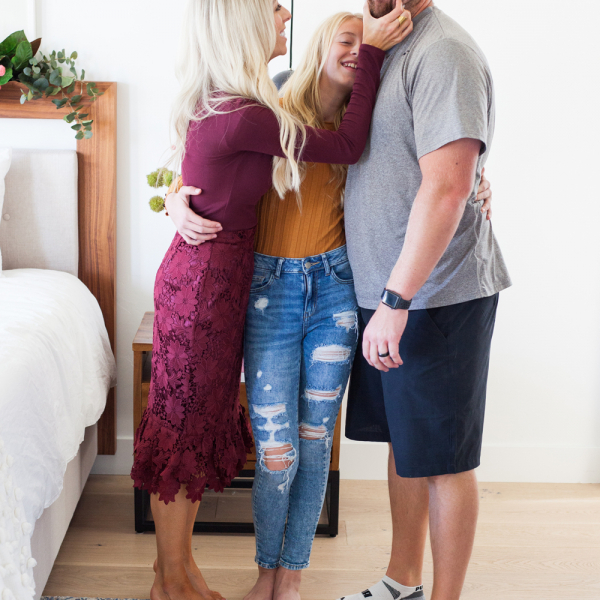 Now that my sisters are having babies of their own, it has been SO SO fun to share with them my must haves! Since I am throwing my sister a baby shower for her first baby (how many times can I say baby in one sentence?! 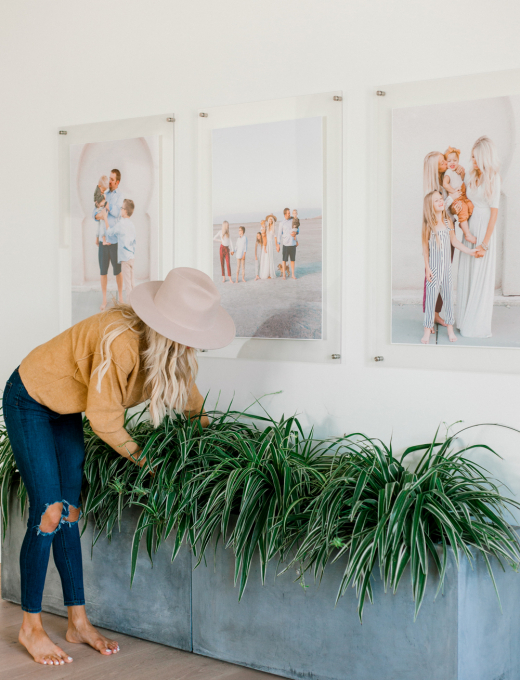 ), I thought I would share my tried + true best baby shower gift ideas with you and why I love them! First on my list is one of my favorite gifts for baby girls. 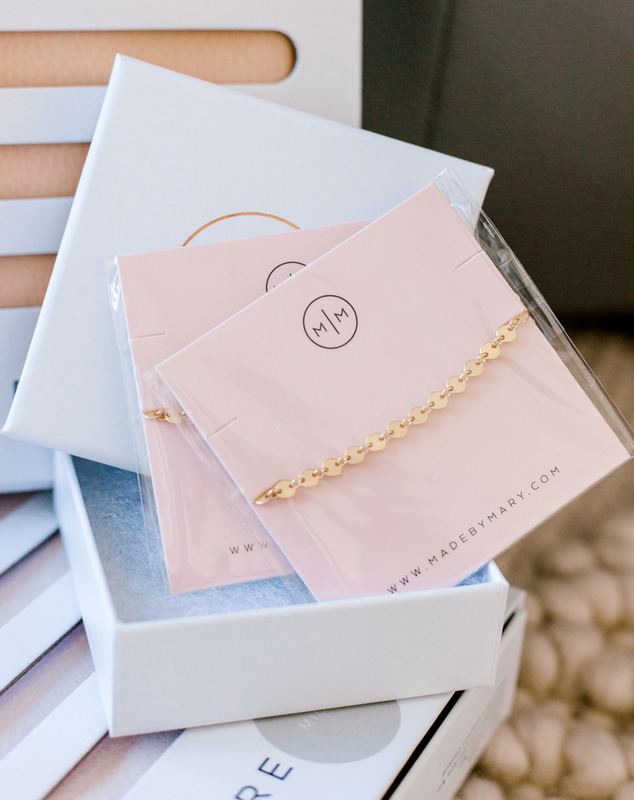 Shortly after I had Harper, my sweet sweet friend Mary sent these little bracelets over for me and all my girls, and I could’ve died. They are so simple and timeless and lets be honest SO DANG CUTE on a chubby little baby wrist. I think it would be the cutest gift to give for just baby, or matching for mom and baby. Just like everything Mary creates, the quality is out of this world. Harper never takes hers off, and it is still in perfect condition. 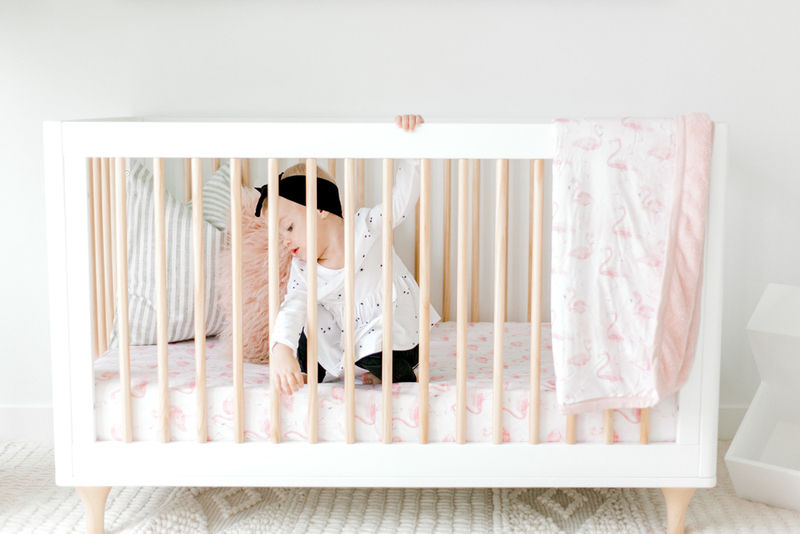 If you’ve been around here for a while, you know my go to for crib bedding is always 100% Oilo. 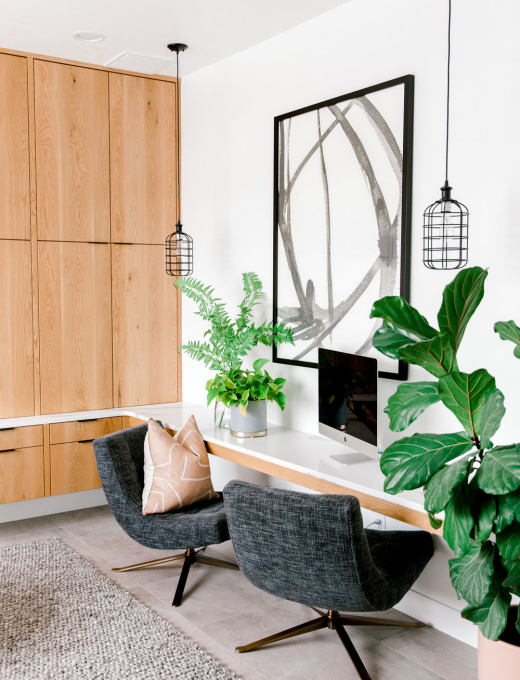 The owner and my close girlfriend Annalisa helped me design Houston’s Nursery + Harper’s Nursery, and she just has such an incredible talent. All of her collection designs are so classic and timeless, and I always love her color choices. But on top of that, the quality is out of this world. The cuddle blankets are the softest thing ever. I wish she would make me one in adult size. I think they are the perfect price point for a baby shower gift. Plus use code KAILEE for an extra discount! If I could only choose one thing to dress my babies in every single day and night, it would without a doubt be Kickee Pants. They are the softest little jammies out there. They stretch so well making getting baby dressed or diapers changed so much easier. The quality is unmatched. With the stretch I really fell like they last so much longer than typical onesies and jammies. I love them on my bigger babies too, because can you even handle that baby belly?! It is no secret that I have a deep love for all things Freshly Picked. Susan is a genius. 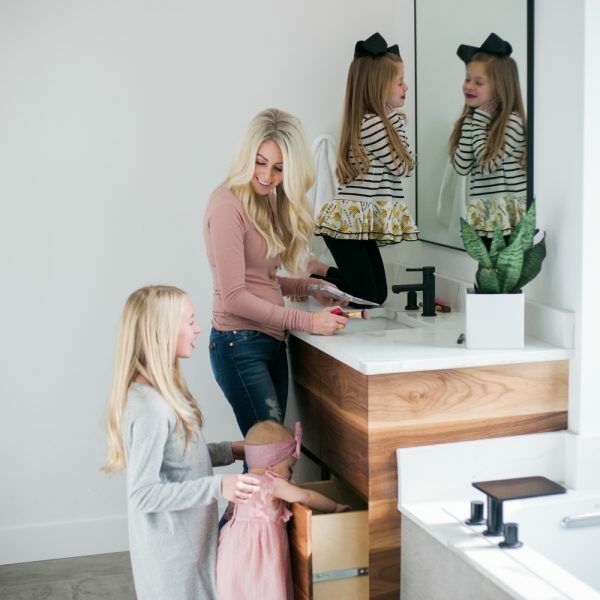 As a mom herself just gets what we moms crave and need to make life a little easier. 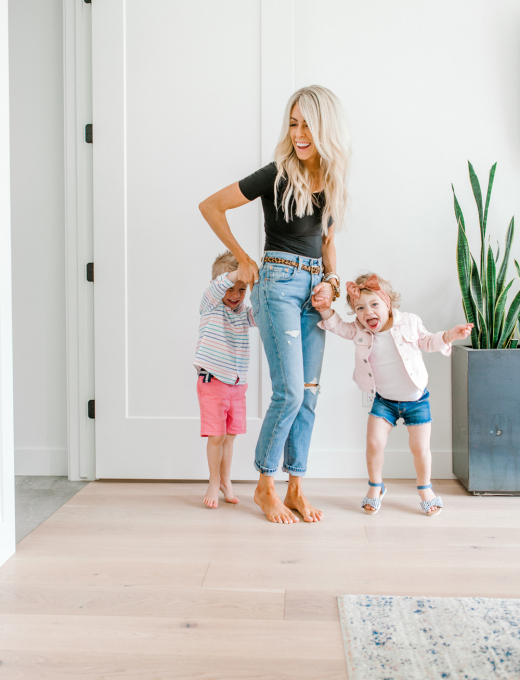 My love for Freshly Picked started back with their moccs when Hayden was a baby, and I’ve loved everything she has come up with sense. Again all of the products are so timeless and classic, which I love, especially when giving a gift. I want to know it will last and be something they can use and love forever, and that is definitely the case with all things Freshly Picked. My current favorite is of course their bags. 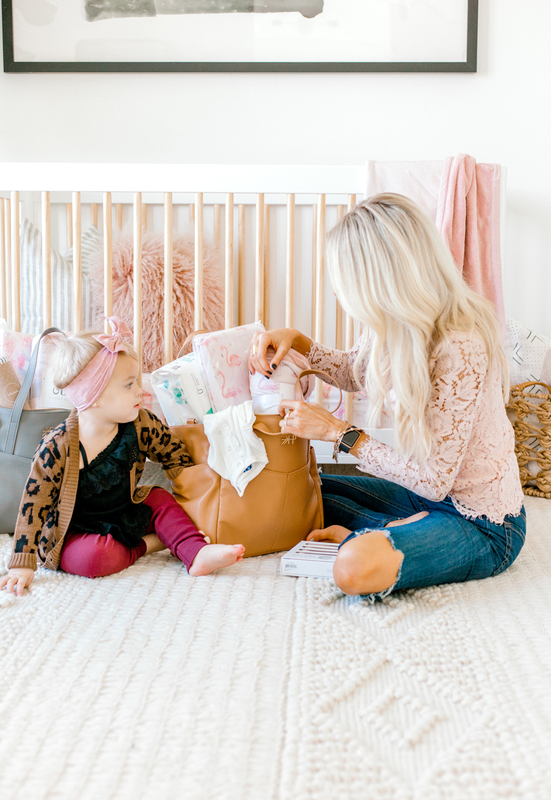 Whether you grab the classic diaper bag (backpack style to keep mama hands free), or the tote (my current favorite), you can’t go wrong. 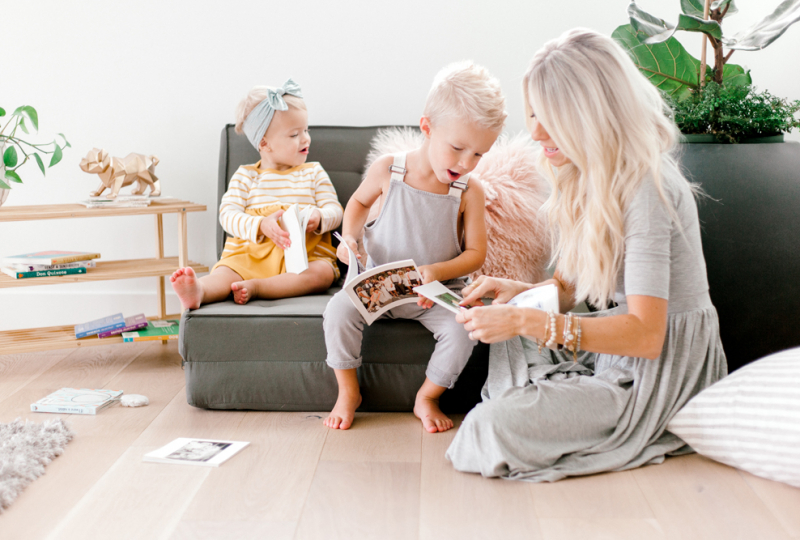 You will be both stylish + organized enough to take on all things mom life throws your way! This is another one for the baby girl gifts and a definite favorite! It should come as no surprise to you that we LOVE Baby Bling Bows. I think 99.9% of pictures I share here she is wearing them because they are just that good. My favorite thing is that they come in every color you can imagine, so they always match her different outfits. They are big enough to make a statement, but not so big that you can’t see the babies face. And they are SO SO soft. I tried other headbands and bows and she was not a fan, but these don’t bother her at all. These changing mats are a must have for every mom out there. They will change your life. Haha. I don’t know about you, but I despised having to change my babies in public because it was basically laying their tiny bodies in germ city. Insert the Gathre Changing Mat. It is the softest leather that is completely wipe-able so it is easy to clean, while keeping baby clean wherever you need to change them. 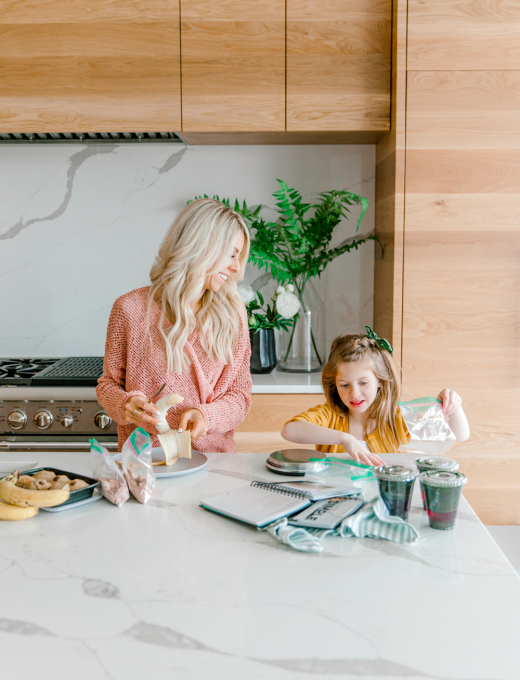 Their mats also come in bigger sizes that are amazing to have under the high chair for easy clean up, take to the park or beach, or to use for a craft day at home. 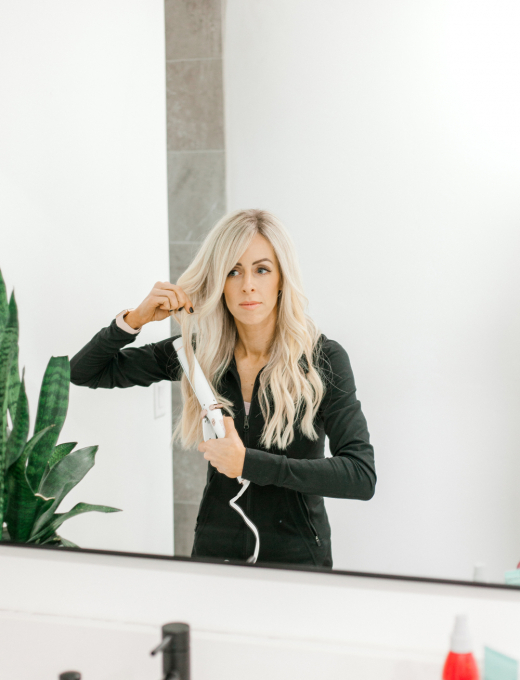 We pull ours out ALL THE TIME and love gifting them. I like to unofficially consider myself the queen of swaddling. After having 5 babies I’ve had a lot of practice and have pretty much mastered it. I’ve even shared my tips over in this blog post, but the key to a good swaddle job, is a good swaddle blanket and the Solly Baby Swaddles are just that. They are big and sooo stretchy, to make a nice snug swaddle your baby won’t squirm out of easily. On top of that stretch, they are buttery soft. Like so soft your baby will be in heaven. 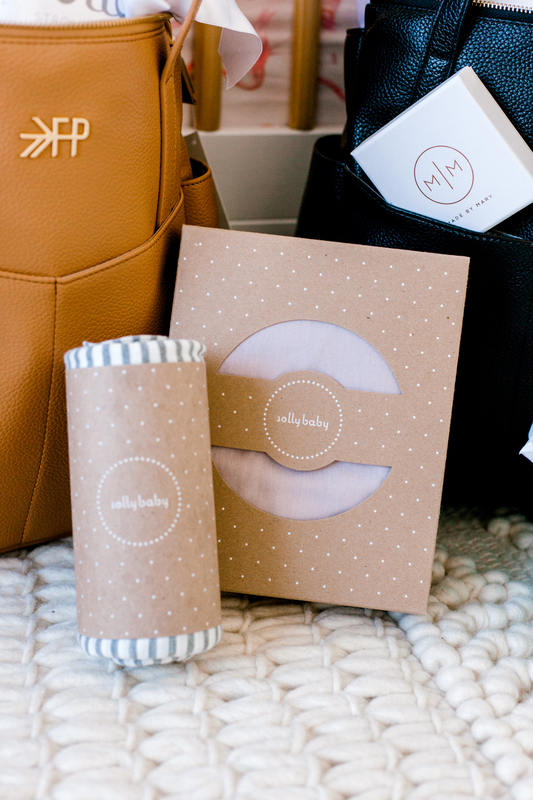 On top of having amazing swaddle blankets, the Solly Baby Wrap is a mommy must have. 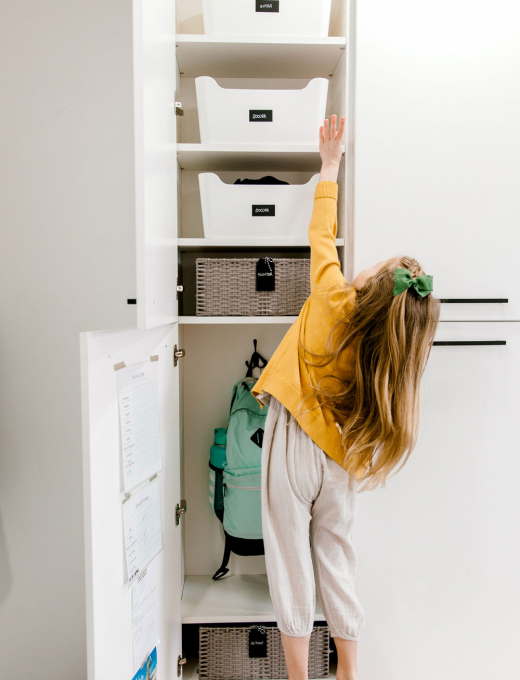 They are the perfect way to keep your little one close but give you your hands back so you can multi-task or still care for your other little people. Last but definitely not least is Pampers Pure Diapers + Wipes. 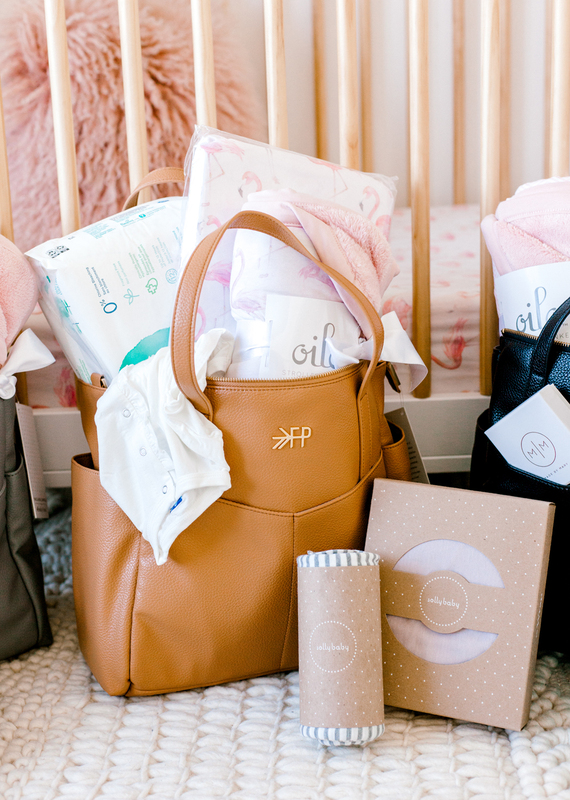 When it comes to baby shower gifts, you can never go wrong with gifting diapers and wipes. 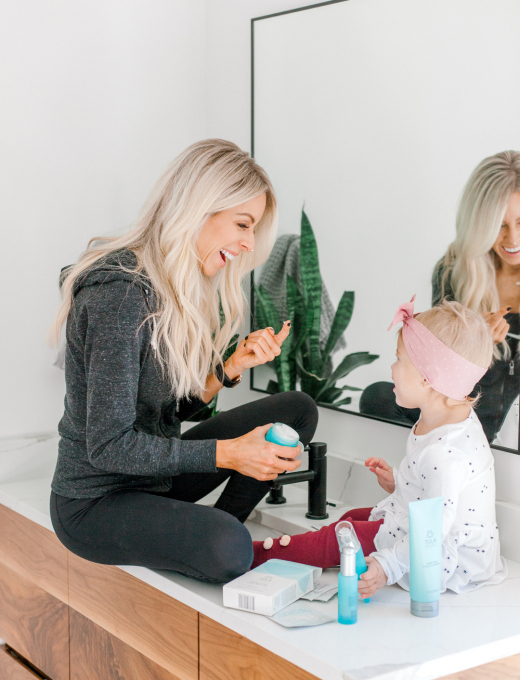 I love Pampers Pure because not only are the diapers so soft and made from thoughtfully selected products perfect for babies sensitive skin, they are still the most functional out there. I was so shocked by their leak free performance I shared about it over here. The wipes are just as good and I find myself using them all the time around the house and on the go too, not just for wiping bums. I want you to know that this post is in no way sponsored. 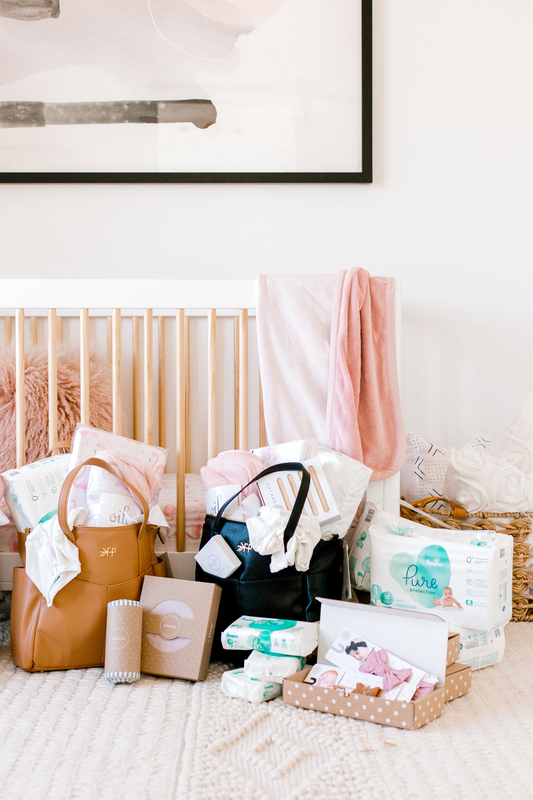 These baby shower gift ideas truly are my tried + true favorites that I would (and am) gift my sisters and closest friends. 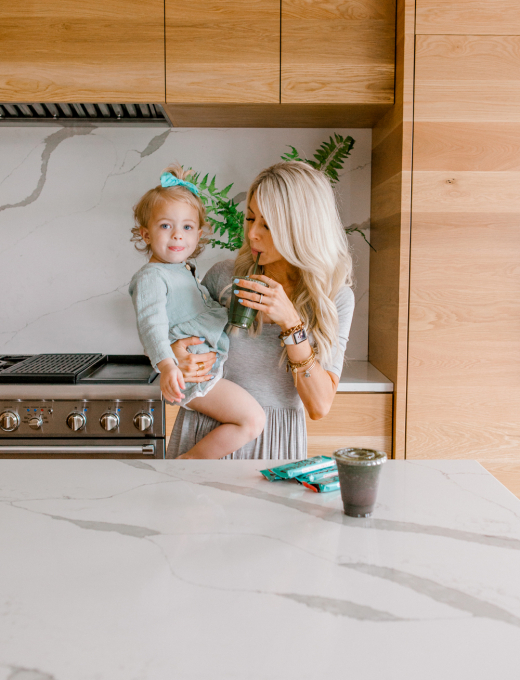 They are each products that make a new moms life easier, comfier, and helps take away your stress so you can soak in that baby time a little longer. 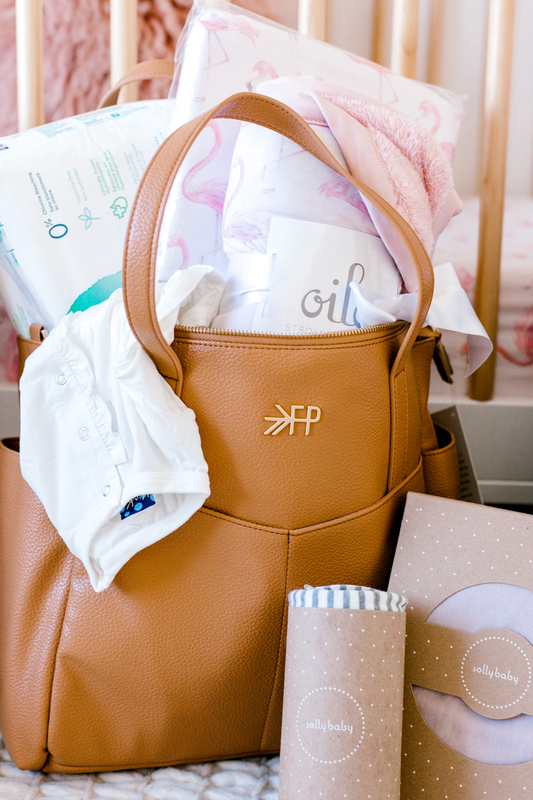 What are your favorite baby shower gift ideas?